There are plenty of different options available for those that want to travel from Siena to Montepulciano, giving visitors to this region of Tuscany the opportunity to travel without any real headache or hassle knowing that they are always going to have options available to them when they’d like to go to these areas. Below we break down some of the most popular options for travelling through the Tuscan region, and hopefully they help make sure your next trip is pulled off successfully! 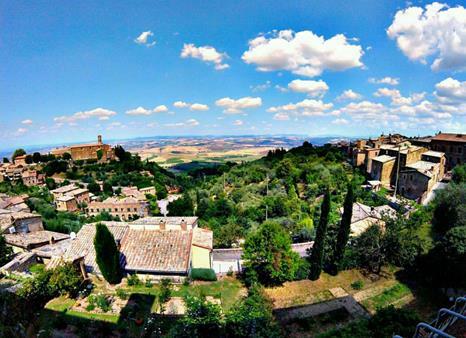 The trip from Siena to Montepulciano covers about 66 km ( one hour driving ), and much of that is done on major highways ( unless you decide to drive on the panoramic route that passes through beautiful medieval villages like Buonconvento, San Quirico d’Orcia and Pienza ). Travelling with Tours of Tuscany means, hire a professional driver to take you from Siena to Montepulciano, making sure that you get there safely and quickly but also giving you the opportunity to deviate a little bit from the traditional route to find hidden roadside gems, vineyards and wineries in the area, and some of the best restaurants and shopping that you may not have otherwise been aware of.